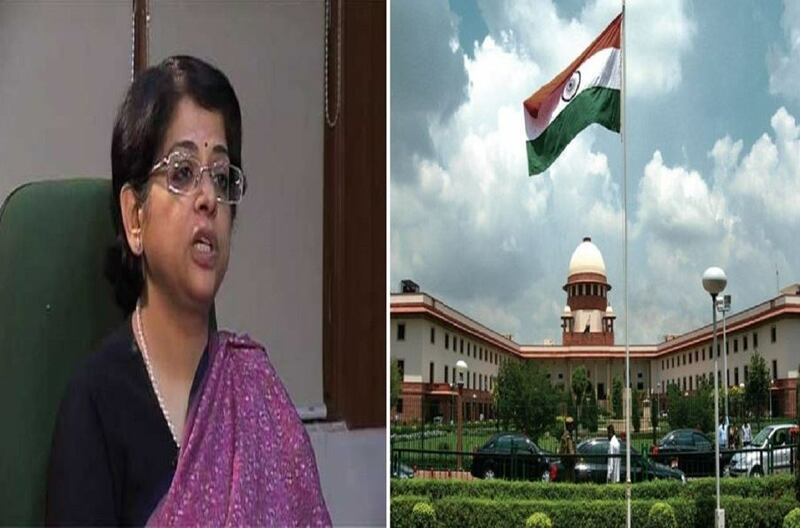 The elevation of Senior Advocate Indu Malhotra as Supreme Court Judge, recently got cleared by the Central government. The official notification regarding the same will be published soon. She is likely to take an oath as a judge on Friday this week. The Five Judge Collegium comprising Chief Justice Dipak Misra and Justices Chelameswar, Ranjan Gogoi, Madan B Lokur and Kurian Joseph has unanimously recommended the two names. Indu Malhotra was one of the two names recommended by the Supreme Court Collegium for appointment as Supreme Court judge. The other name recommended was that of Justice KM Joseph, the current Chief Justice of Uttarakhand High Court. After sitting on the recommendations for about three months, Malhotra’s file was forwarded by the Law Ministry to the Intelligence Bureau (IB) for its clearance and verification in the second week of April. Malhotra who had discontinued her law practice after the Collegium recommendation resumed her practice after the delay in clearing her file. Indu Malhotra would be the first woman to be elevated directly from the Bar to the Supreme Court and only the seventh woman judge Supreme Court has ever had. Malhotra will also be the second woman sitting judge of the Supreme Court. Justice R Banumathi is the sole sitting woman judge in the Supreme Court for over three years now. Malhotra is also the second woman lawyer, after Justice Leila Seth, who was designated Senior Advocate by the Supreme Court. Justice KM Joseph’s recommendation is still under government consideration.